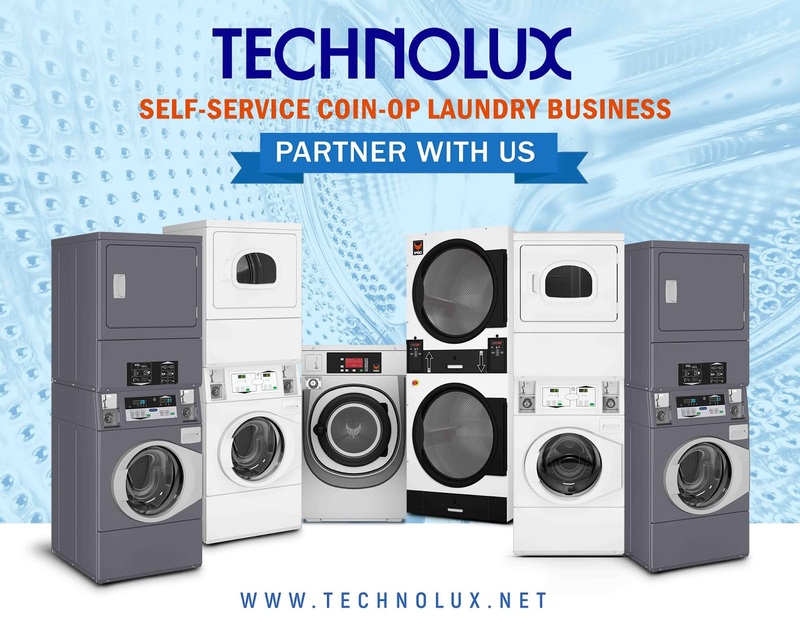 “What sets Technolux apart from other distributors is that clients are assured of the best heavy duty commercial washing machines and dryers complete with a two-year comprehensive warranty and a preventive maintenance service free for one year. 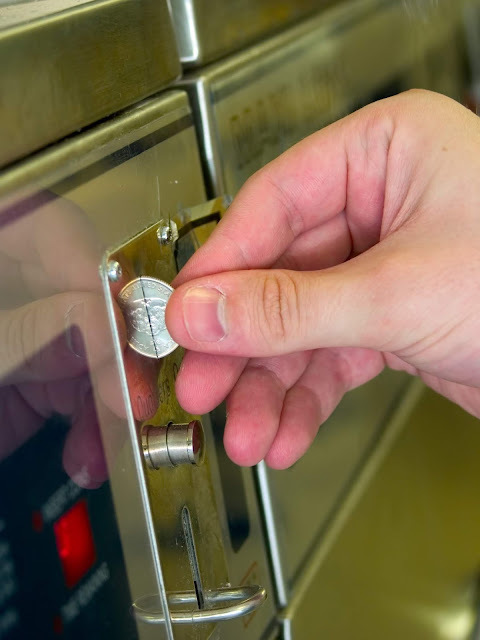 Plus, we guarantee a service response time within 24 hours to avoid down time for our clients. No other distributor provides such solid support to their clients,” says Alex Dumayag, Senior Vice-President for Laundry Division. “Now is the best time to invest in a coin-operated laundry business because, aside from the increasing demand, Technolux’s Self-Service Coin-Operated Laundry Business gives you the options tailored to your needs, premium machines, technical service support, and a chance to grow your business exponentially, with an ROI in as short as 16 months. We invite entrepreneurs to partner with us, ” Dumayag concludes.